A little bit of a different post for you today. One that I just had to share with you. This is a place, not just any place, but a place that takes your breath away when you look at it. Its breathtakingly beautiful and well worth a visit if you're ever in or near the area. Malham Cove is it's name. 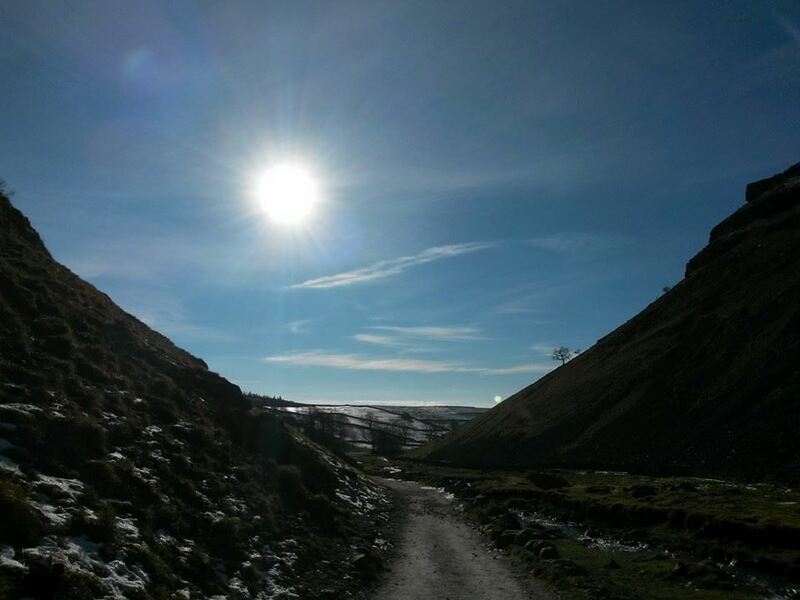 I accept that it's not necessarily everyone's cup of tea, but if you love country side, walks, Harry Potter and amazing views then you'll love Malham Cove. 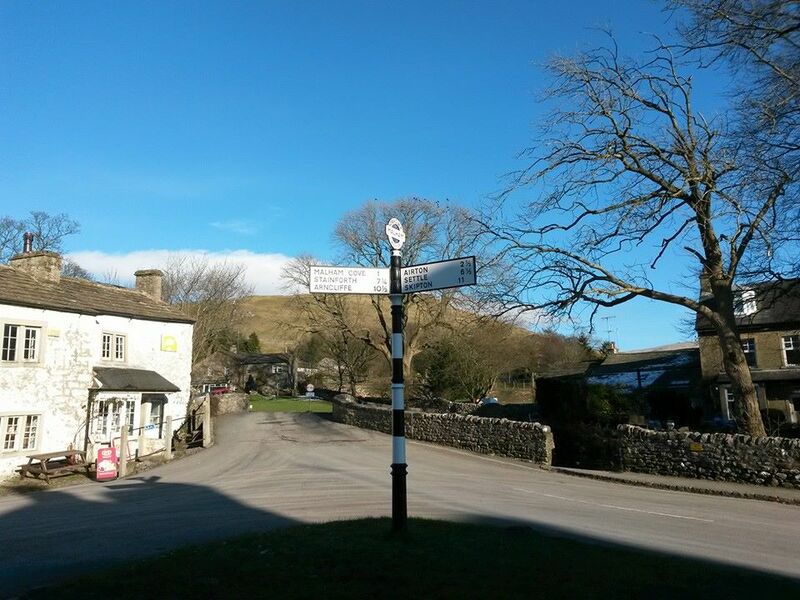 It's very picturesque, set in a small village with a corner shop, a tea room and 2 pubs. And, lucky enough, not to far from my home either. I visited when I was a tween and probably took it all for granted, but second time round I fell in love and already have my second visit planned for next month... I'm taking the whole family, in laws included - as long as the weathers on my side that is. Sorry it's so picture heavy, but I struggled to choose just a couple of my favourites. 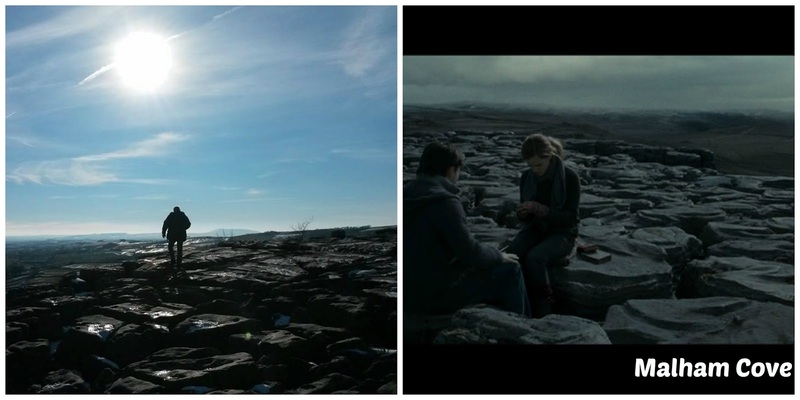 Malham Cove is where a scene in the Harry Potter and the Dealthy Hallows Part 1 was filmed. The one where Harry and Hermoine have been separated from Ron due to the locket and are on the run/hiding out from Lord Voldemort. It's a beautiful place and very scenic, the perfect place to take lots of photo's and think. Also, a nice place to pack loads of makeup goodies and photograph them, especially on a nice day. I've been back again since I wrote this post - still going again next month. Gorgeous gorgeous gorgeous. 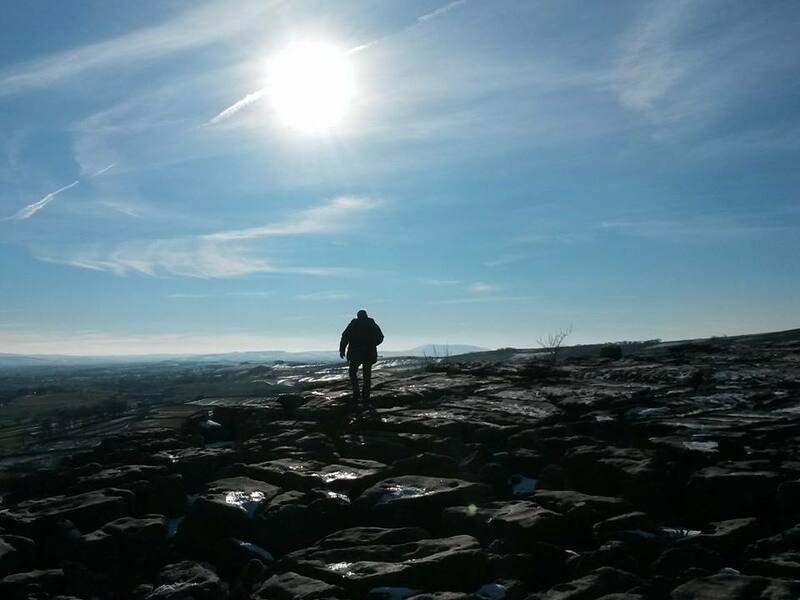 Malham Cove looks like the perfect spot to get away from the city & just enjoy fresh air & a pretty view. The views from the top are always worth all those steps up! Such a beautiful place, if not slightly overrun with tourists during the summer!